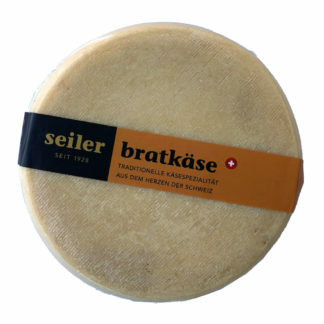 Traditional Swiss mountain cheese from Gstaad, thermised. 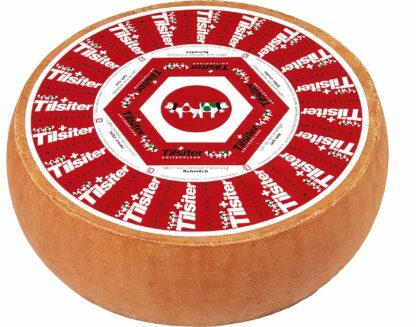 Tilsiter Switzerland (Red Label). The characteristic classic made from the finest fresh raw milk. Matured 10 to 110 days. 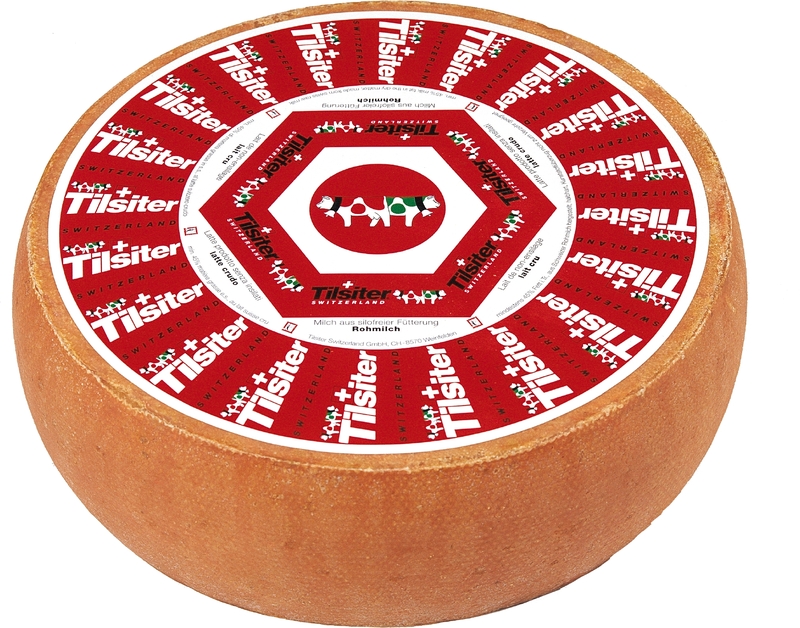 Red Label Tilsiter Switzerland is one of the classics among Swiss semi-hard cheeses. 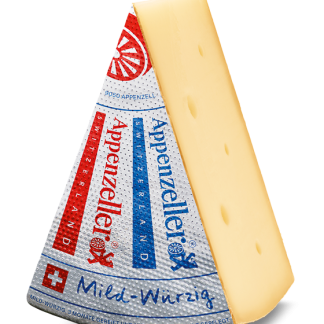 Made from unpasteurised milk, it is produced with great loving care and expertise by small, family-run enterprises in the cantons of Thurgau, St.Gallen and the Zurich Oberland. Every wheel is made by hand and carefully tended in the cheese cellars during the ripening period. The milk producers and the cheesemakers know each other personally. Thanks to the short transport distances involved, the raw milk is always fresh on arrival at the cheese dairies. 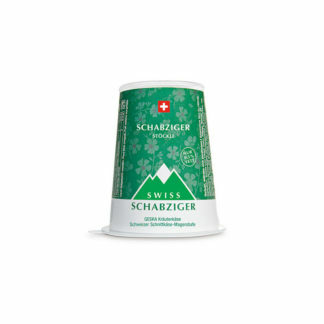 The constant quality controls carried out from the time the milk is delivered until the cheese is ready to eat, guarantee your enjoyment of Tilsiter Switzerland. 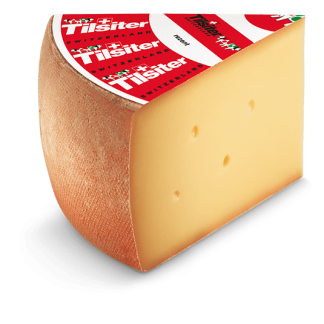 Mild to medium in flavour, Red Label Tilsiter is a naturally versatile cheese, both in warm and cold cuisine. Freshness of your cheese is important to us. 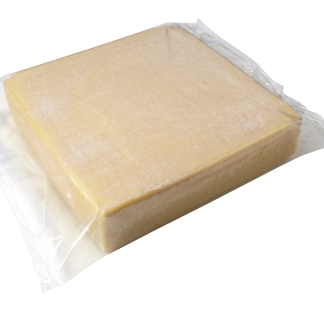 That’s why – unless noted differently in the description – we package all of our cheese in vacuum bags to help minimize travel impacts. However, we understand that some of you prefer cheese being wrapped in cheese wrap. This option is available to you for a small fee (it takes more time to package the cheese this way, that’s why we charge you a little bit more). 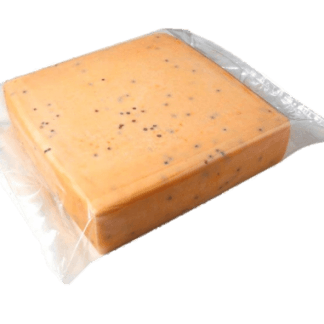 Unless specifically noted in the description, all cheese will generally have a best before date of at least 14 days, vacuum packed cheese generally about 2 months. Please note that with cheese this is often only a guidance date and does not necessarily mean the cheese will be of lesser quality beyond that date. In fact many soft(er) cheeses are best kept close to or until after that date for maximum ripeness. All Alpine Express cheese are shipped in environmentally friendlier, insulated cardboard boxes. 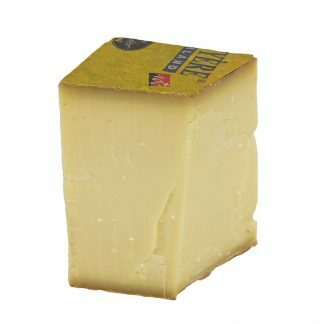 The cheese is bolstered with recycled packing paper & kept cold with an food grade ice gel pack. It is shipped via Australia Post’s Express Post service. Please check if your delivery postcode is part of it, or see Australia Post’s Express Delivery Estimator (origin is ‘Brisbane Metro’) . Customers residing in the Brisbane Metro area can also arrange a free pick-up from our prep kitchen at The Small Crop, Wynnum or choose the local courier service in which case dispatch and delivery will be on Thursdays (through same day delivery). Unless noted otherwise, all Cheese Boxes are sent on Wednesdays with an order cut-off time at 10am (Sydney time) that day. You will get a tracking number to follow your parcel’s progress. Do you have any other questions? Check our FAQs for additional information or write to us via our contact form.